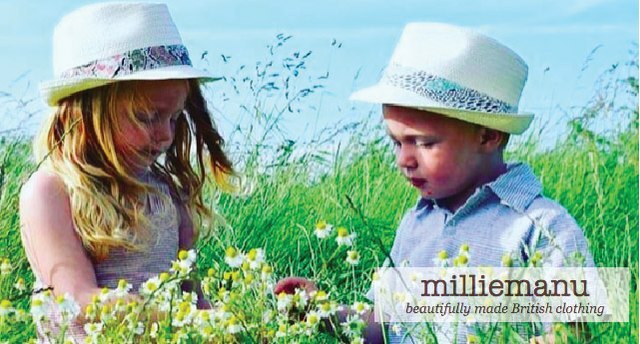 MillieManu is a children’s clothing company designed and made in the UK. Using only the finest natural fabrics and skills of talented craftsman and specialist manufacturers. MillieManu tries to source responsibly and reduce the environmental footprint of each product as well as working hard towards ensuring all of the materials they use are produced fairly.